Our company prides itself on providing a fast and efficient service for commercial projects click here for further info. 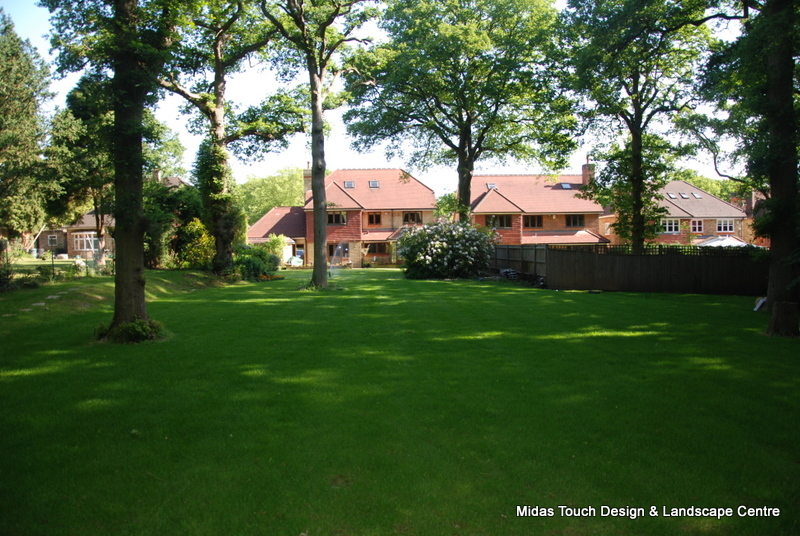 We are a family run professional design & Landscape firm based in Bushey Hertfordshire with many years’ experience designing and building prestigious projects for clients from all walks of life, we are committed to providing our clients with the best possible service priding ourselves on reliability & quality only using professional, conscientious and friendly staff. Visit our About Us page for more information. 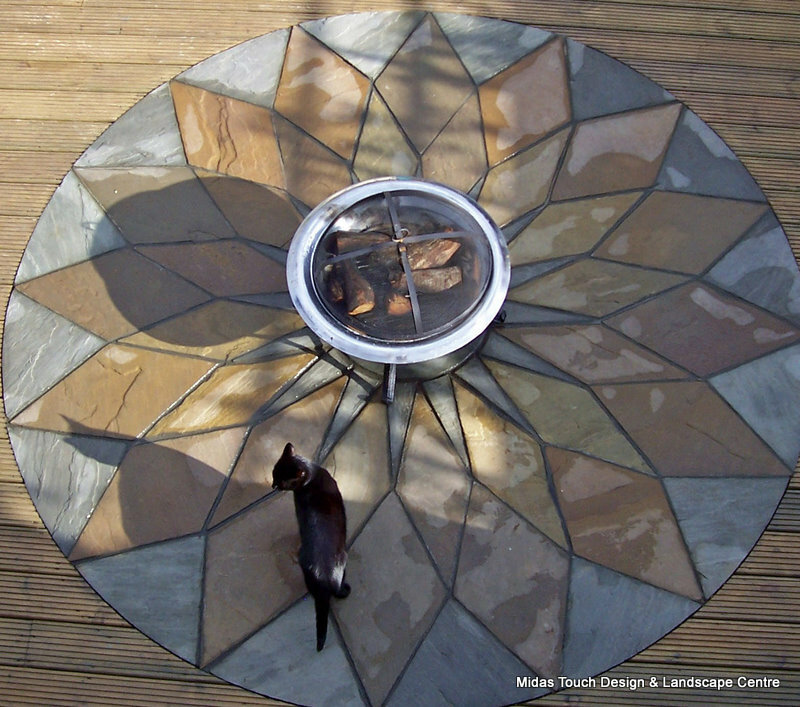 We have designed and implemented this website to be a one stop resource for all your Garden and Landscape needs whether you are a trade professional or proud home owner there is something here for everyone From the designing stage through to the finishing touches. Please visit the sections below to learn more. 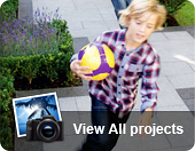 This section allows the user to create plan & quantify for the project of their dreams. Click here for more information. This section is an exclusive free to use tool provided by us that allows you to create a full real time quotation and cost for your project that includes all your chosen product, labour and associated material costs. This gives you the knowledge of what products to choose to suit your budget. 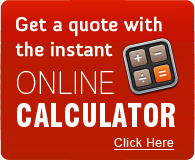 Click here to receive a quote now! Please take the time to browse our services and our extensive galleries of completed projects. Click here for our Commercial Gallery and Domestic Gallery. Finally for the finishing touches & maintenance we have a fully functional online shop that provides a vast range of products that you will not find in a conventional garden centre or D.I.Y store, as professional landscapers with years of experience in building, creating and maintaining gardens. 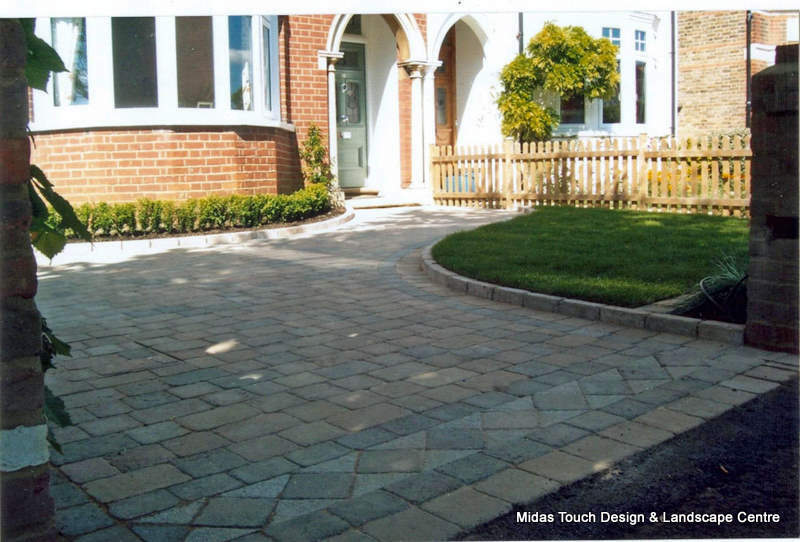 We are only stocking products that we personally know will create up to date design, stand up to the rigors of outdoor use and provide good value for money given the consumer peace of mind your product is stamped with the seal of approval from the professionals. 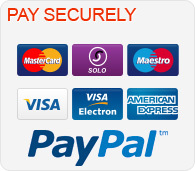 Visit our shop here. Please take some time to explore this one stop resource and enjoy your visit. 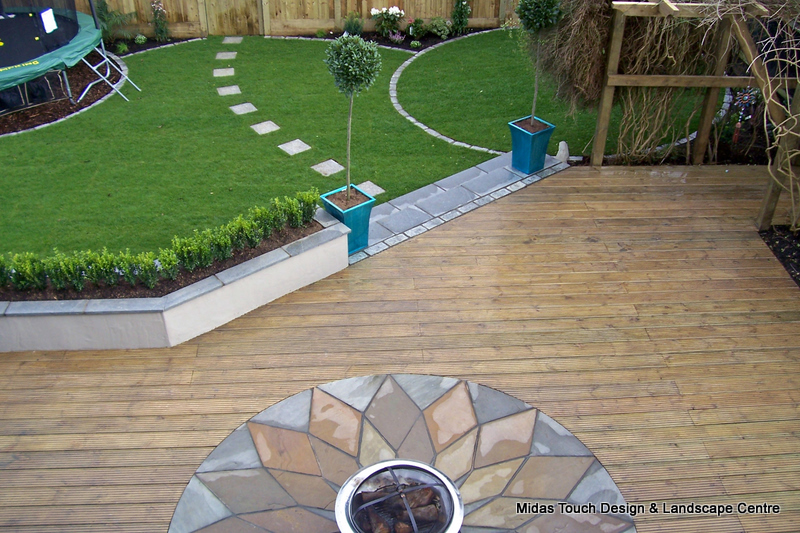 We are committed to providing our clients with the best possible design and Landscaping service priding ourselves on reliability & quality. 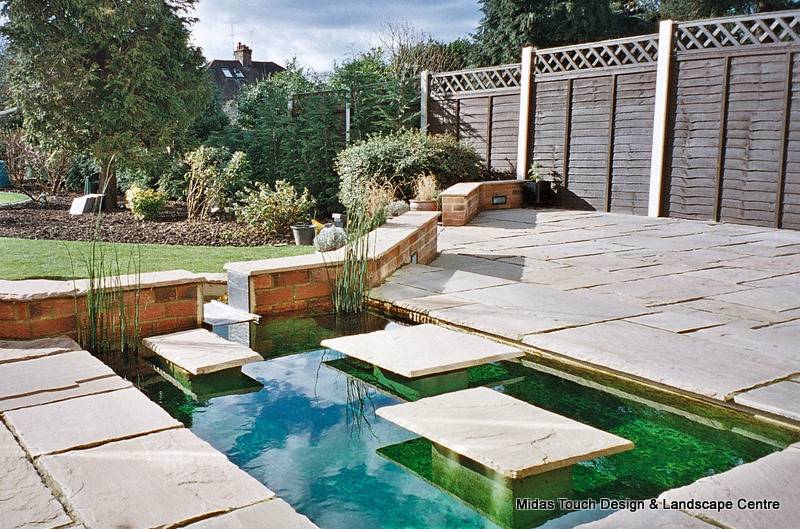 Whether the project is a simple patio a luxurious housing development or an historic garden restoration we will transform your grounds and garden into a dynamic and welcoming location using only the best materials, skills and design to achieve this. We use our own craftsmen that consistently provide the skills and attention to quality that is demanded on all of our contracts. 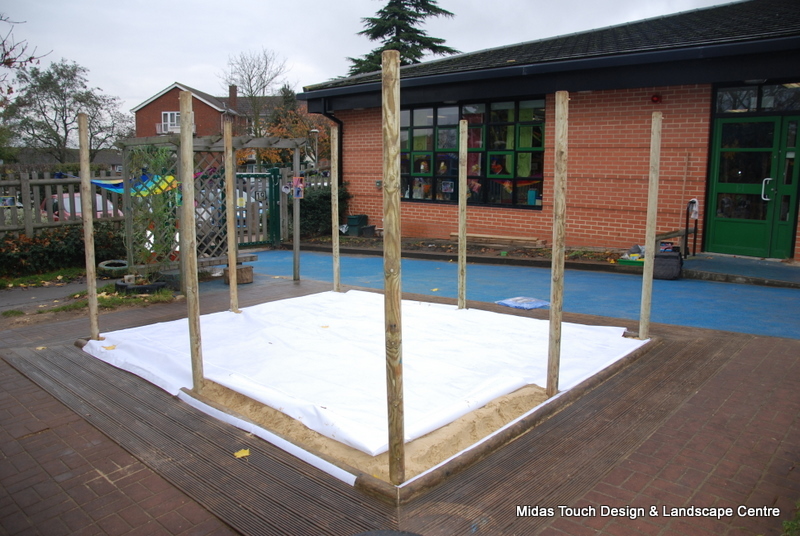 Midas Touch design & landscape centre has Public Liability, Employer’s Liability and third party insurance for all works undertaken. Copies of our insurance and Health and Safety policies are available on request.